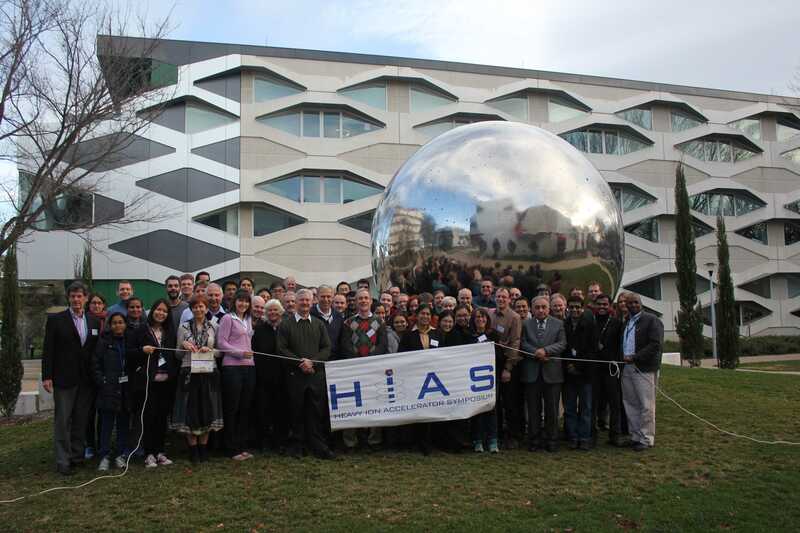 The HIAS 2014 Proceedings Guidelines (81KB PDF) contains instrctions for authors submitting manuscripts. Contributions should be prepared using one of the preferred templates available for Word and LaTeX in the HIAS14_templates file (757KB ZIP). Please note that the deadline for submission of the contributions to the proceedings is Friday, 29th of August, 2014. A large number of late submissions has resulted in a further change in the advertised venue for HIAS 2014. The new venue, which has a larger capacity, is the Sciences Teaching building. Please also note that the conference start time has also been brought forward to 10:00 am Monday 30 June. Please note there has been a change in the advertised venue for HIAS 2014. The new venue, which is closer to the university accommodation area, is the Hedley Bull Centre. We appologise for some delays in establishing our on-line registration website. Consequently we have extended the deadline for early-bird registrations to 16 May 2014. Owing to a number of requests the deadline for abstract submission has been extended to 30 April 2014.